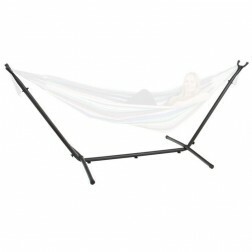 We stock hammock frames and stands in both wood and steel. These are perfect for hanging your chair or hammock without the need of permanent hooks or having trees in the correct place. 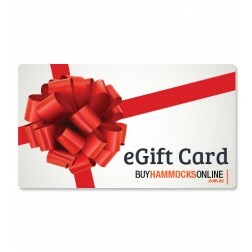 You can even use your hammock inside with ease. View all our available hammocks and hammock chair stands/frames below. Buy with us today to get FREE shipping to Australian metro areas.